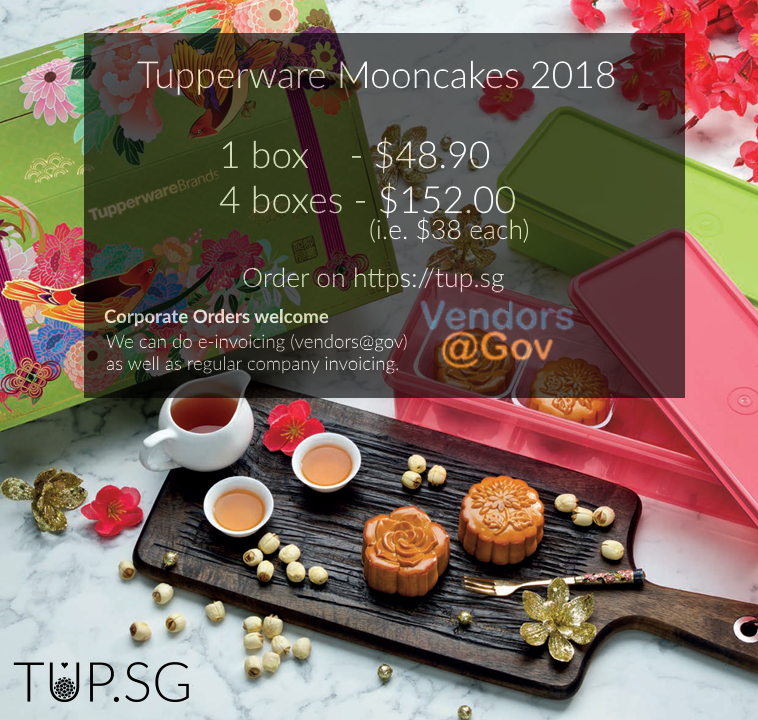 Buy Tupperware Online in Singapore - Buy your Tupperware in Singapore easily! 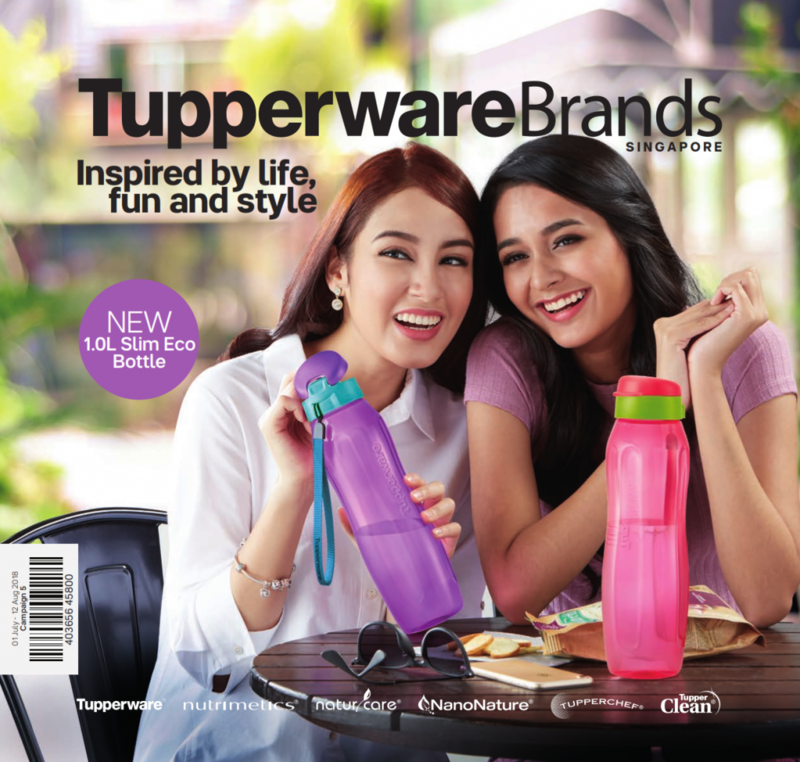 Here’s the latest Tupperware Singapore catalogue for January 2019! 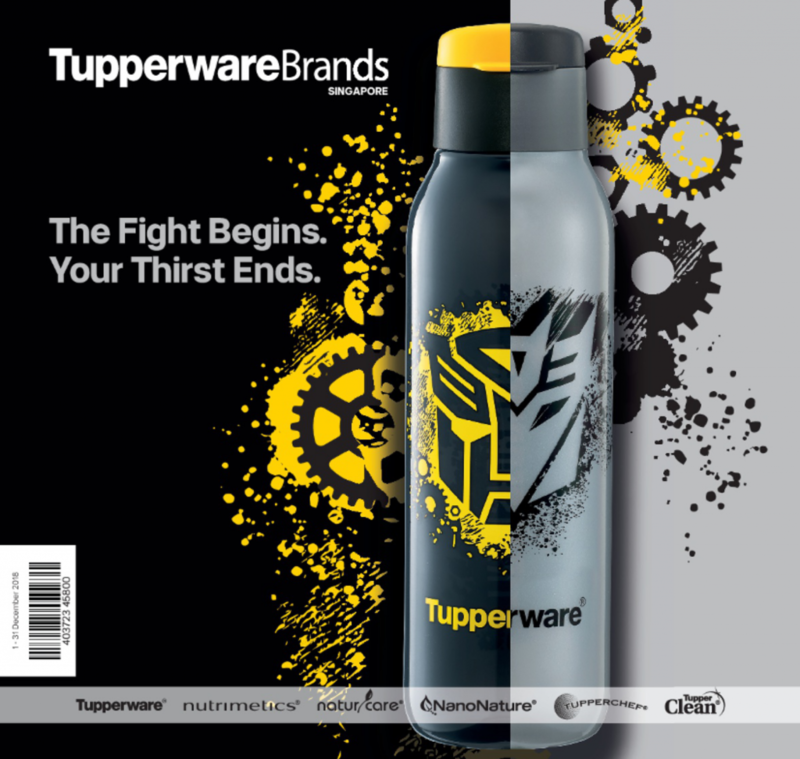 Download the January 2019 Tupperware Catalogue here! 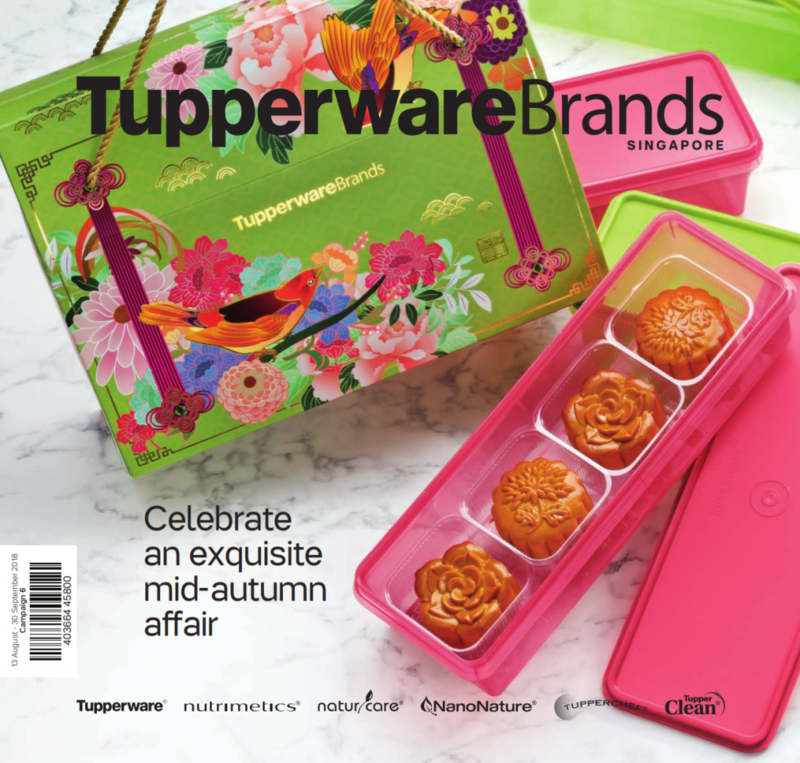 Here’s the latest Tupperware Singapore catalogue for December 2018! 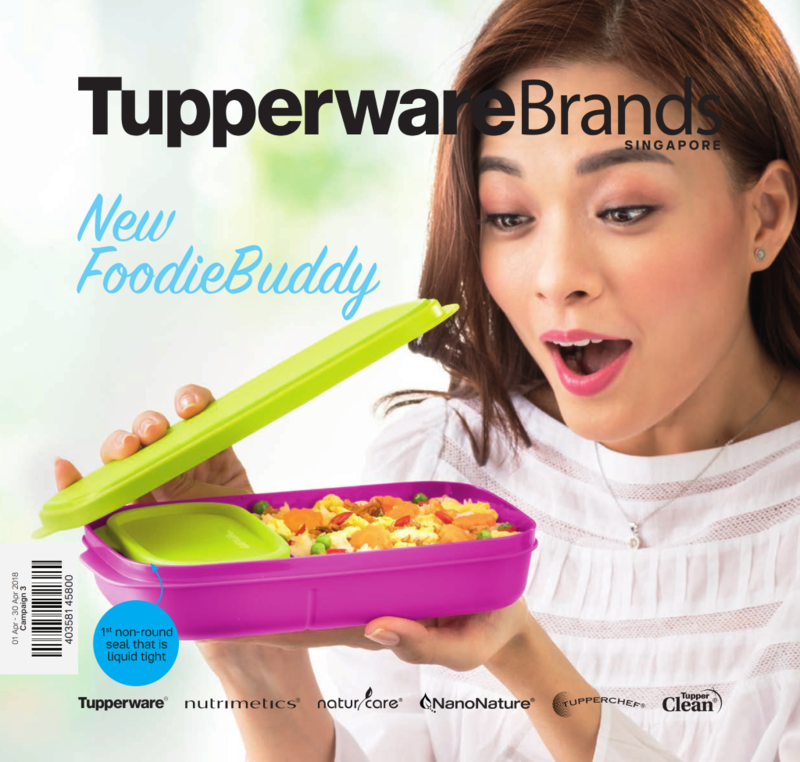 Here’s the latest Tupperware Singapore catalogue for 1 July to 12 August 2018! 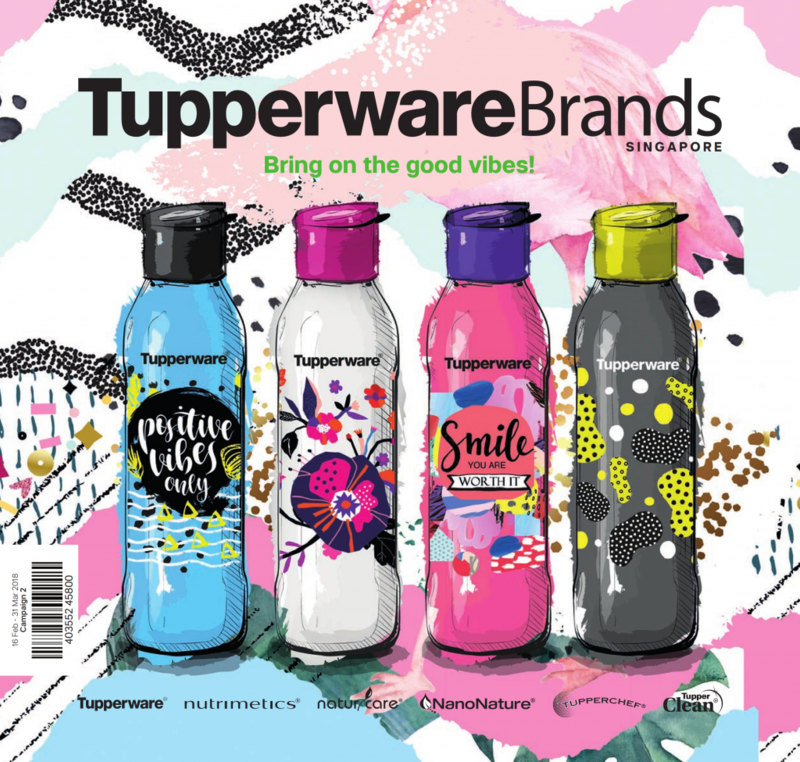 Download the July – August 2018 Tupperware Catalogue here! 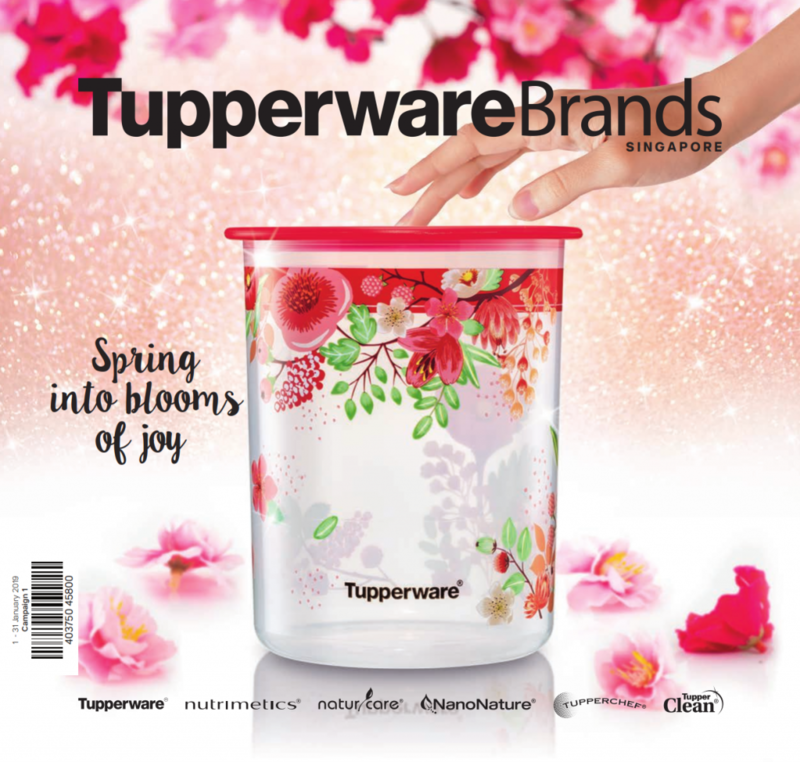 Here’s the latest Tupperware Singapore catalogue for 1 May to 30 June 2018! 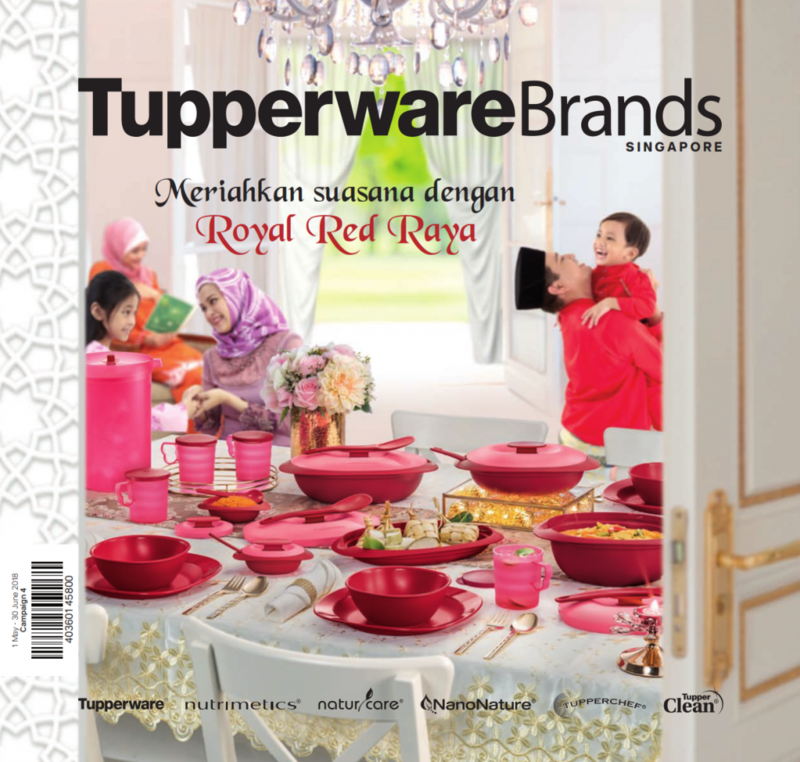 Download the May – Juen (Raya) 2018 Tupperware Catalogue here! 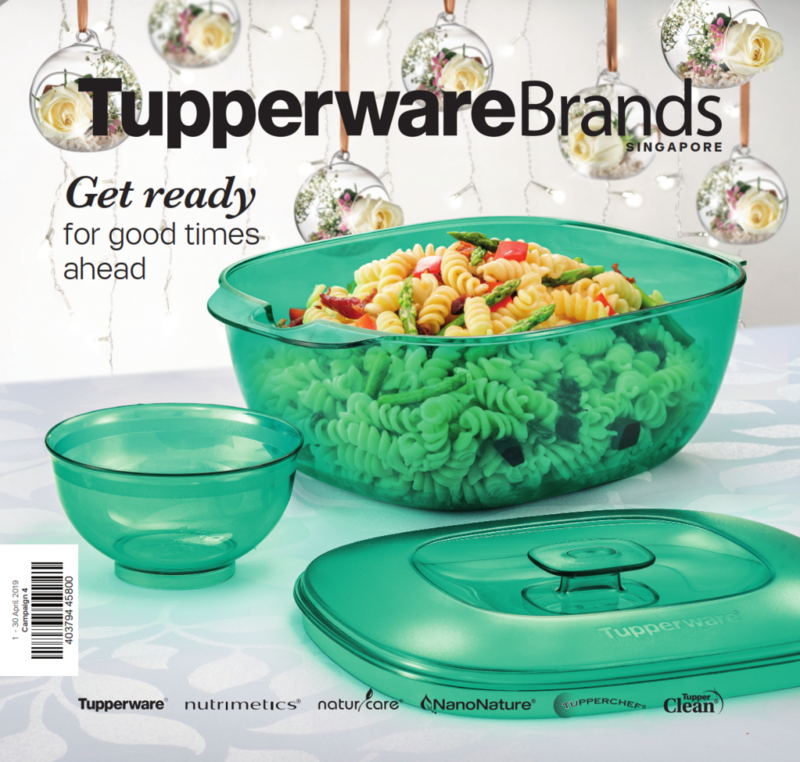 Here’s the latest Tupperware Singapore catalogue for 16 February – 31 March 2018! Download the February – March 2018 Tupperware Catalogue here! We are pleased to update that as of today, Tupperware Membership Applications can be done online! It is instant approval and you can decide what starter pack you wish to get to kick off your journey!